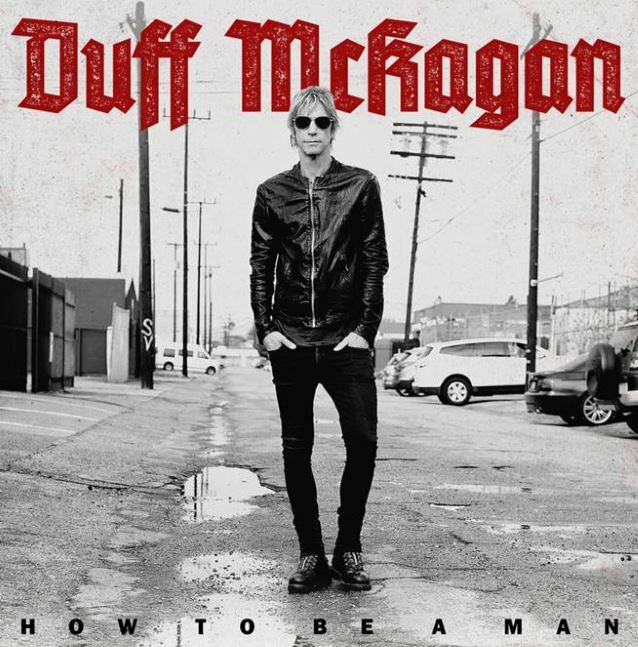 Duff Mckagan: Ep con Izzy Stradlin e Jerry Cantrell | SLAM! 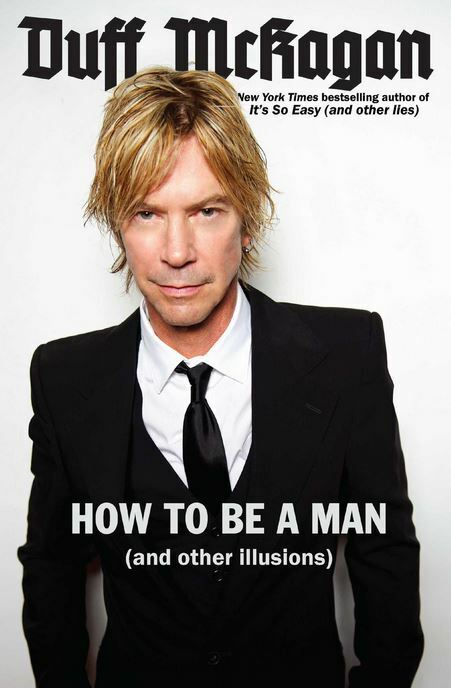 Il 12 maggio uscirà il libro “How To Be A Man (And Other Illusions)” scritto dall’ex bassista dei Guns N’ Roses, Duff McKagan seguito dall’ep di tre brani “How To Be A Man“. Il disco, in preventita a partire dal 5 maggio, vedrà come ospiti il suo ex compagno nei Gunners, Izzy Stradlin, il frontman degli Alice In Chains, Jerry Cantrell, Roy Mayorga degli Stone Sour e il batterista Taz Bentley. I had a column for the Seattle Weekly for five years, and there was one column that was called ‘How To Be A Man‘, and it was kind of tongue in cheek; it was really tongue in cheek. And I got a book deal from that column. 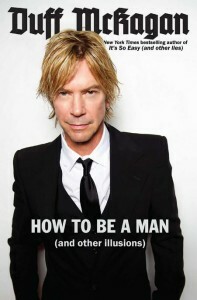 It’s a how-to guide of things I’ve learned about life — being a dad, being a husband and being in a rock band. And it’s, like, a city guide in it, but a very tongue-in-cheek city guide; like, how I see cities. It’s got all kinds of stuff. And other stories. And hopefully it’s gonna be a funny book.